This is a guest post from Jory Burson, COO of Bocoup, our partners in the creation of the awesome new Johnny-Five Inventor's Kit! 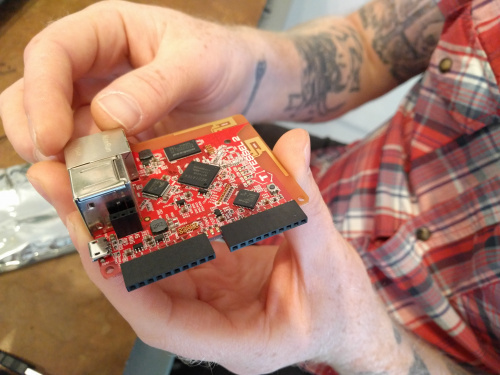 Browsing all the great products and kits on SparkFun is something of a pastime for us here at Bocoup. We like to let our imaginations run wild, thinking of all the cool devices we could build, and how we might connect with and control these devices with code and even a web interface. The Johnny-Five Inventor’s Kit (J5IK) was born out of that imagination, and we are thrilled to share it with you today. 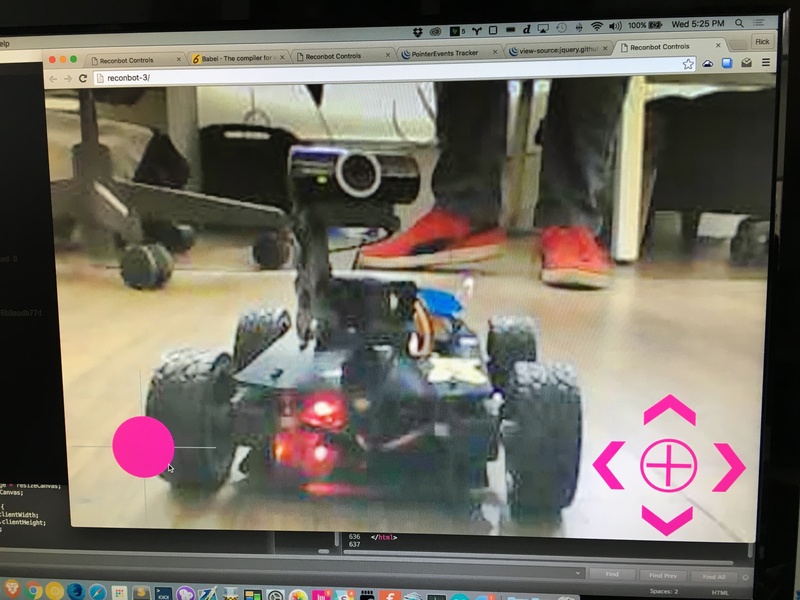 Johnny-Five has grown from a passion project into a tool for inspiring learning and creativity in people of all ages and backgrounds, from all across the world. That’s why we’re honored to have partnered with SparkFun to create a kit that reflects the vision that creativity and programming are skills accessible to all. All hail the Tessel 2! 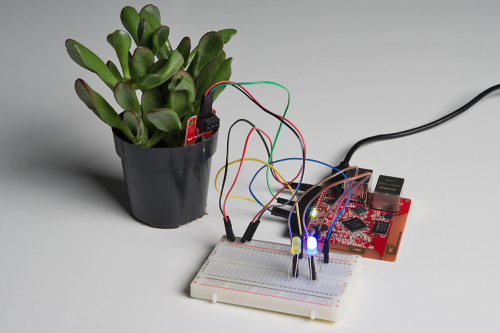 The J5IK will ship with an online, 14-experiment guide, so you can start interacting quickly with all the buttons, switches and sensors through Johnny-Five’s easy-to-use API. If you happen to get stuck, or just want to brainstorm project ideas or problems to solve, there’s a vibrant community of Johnny-Five developers here to help at johnny-five.io, in addition to the top-notch support you get from SparkFun. Use the SparkFun soil moisture sensor to alert you when your plants are getting sad and need a bit of water to cheer up ... and progress to much more complex projects! Stay tuned for our next blog post, which will delve more deeply into the experiments in the new Johnny-Five Inventor's Kit guide and what you can do with this kit! Enginursday: Even a child could do it!